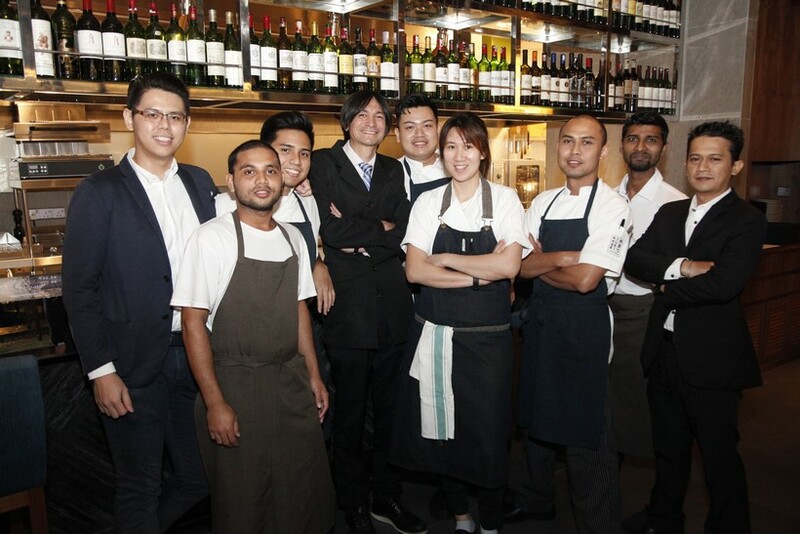 The Cinnamon Group has grown by leaps and bounds over the past few years, more than doubling the number of restaurants under its banner – many of which have become beacons of food and beverage in Malaysia. A prime example is Kikubari, an exciting young restaurant located on the rooftop of Damansara City Mall that forms one part of the DC3 Group, a trio of restaurants that includes the neighbouring Locker Room and Nero Nero. 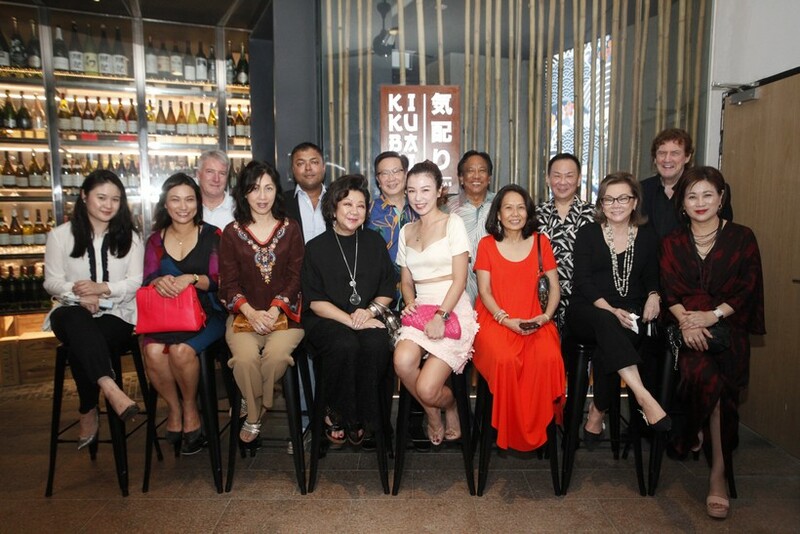 It was at Kikubari that the latest dinner in the MIGF dining series took place, drawing 14 guests to the dojo-like establishment for a taste of progressive Japanese cuisine by Chef Jun Wong and her team. 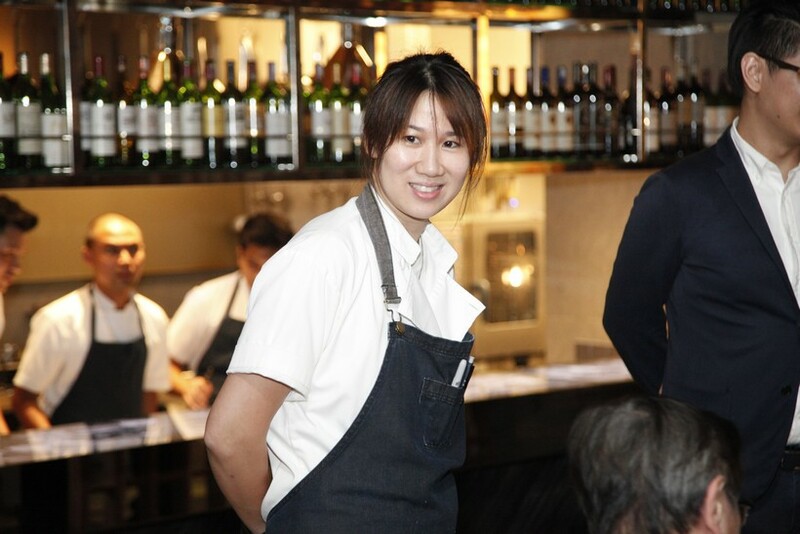 Boasting a professional pedigree most chefs can only dream of, Wong honed her skills working under the world’s culinary elite, including stints in the three Michelin-starred Robuchon au Dôme in Macau, the two Michelin-starred Narisawa in Tokyo and the pioneering Six Penny in Sydney. Understanding, respect and restraint. These three words underpin Wong’s philosophy, which focuses on sustainability practises and quality ingredients. She employs a zero waste policy in her immaculate kitchen – a value she works hard to instil in all those working with her. 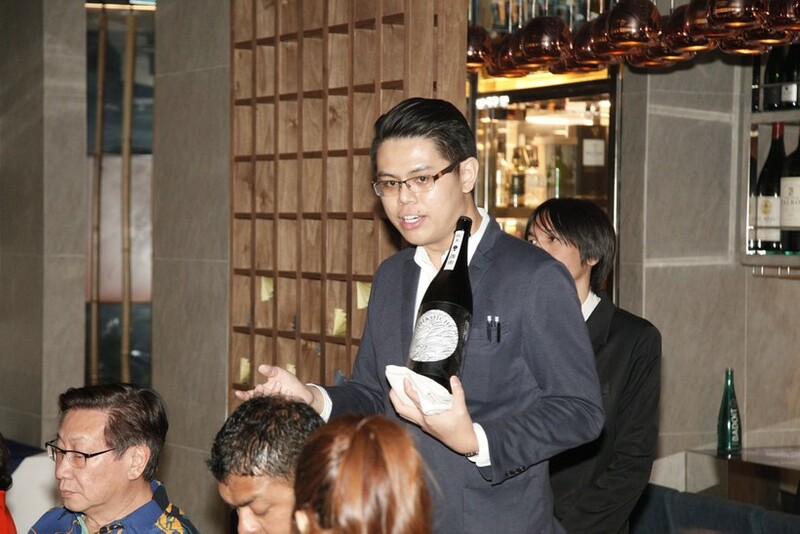 Arriving guests were greeted by two of Malaysia’s most accomplished sommeliers – DC3 Group General Manager Yuhei Teraoka and Kikubari Manager Danny Tai. 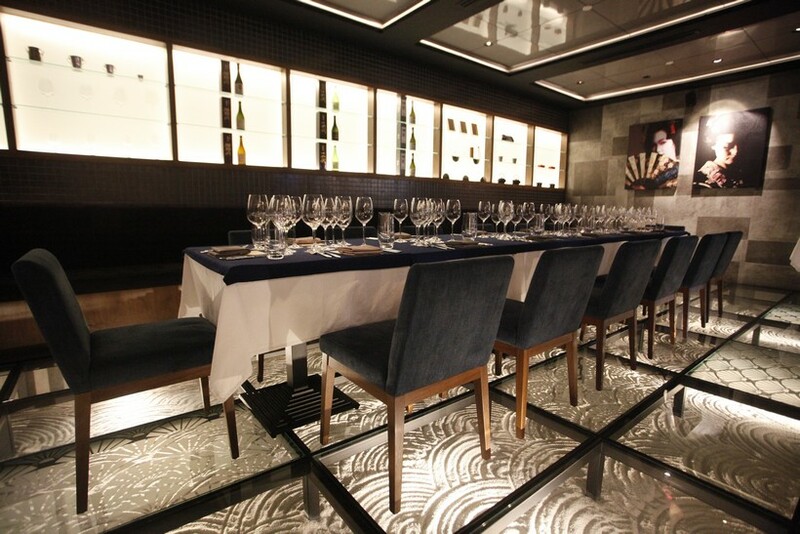 Together, the two have crafted one of the country’s most extensive wine and sake menus. 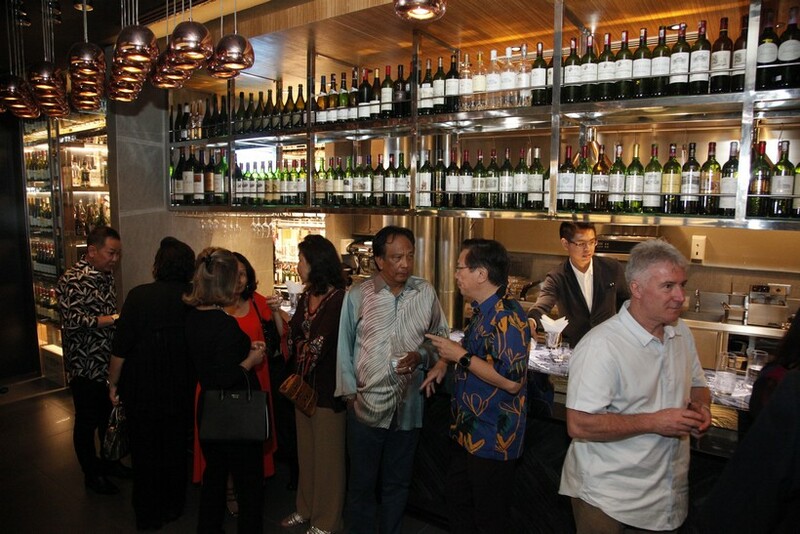 Over 350 labels of old world wine (including a bottle of Domain Henri Jayer, Richebourg Grand Cru, Vosne-Romanee, priced at RM280k) and 40 labels of sake comprise the list. 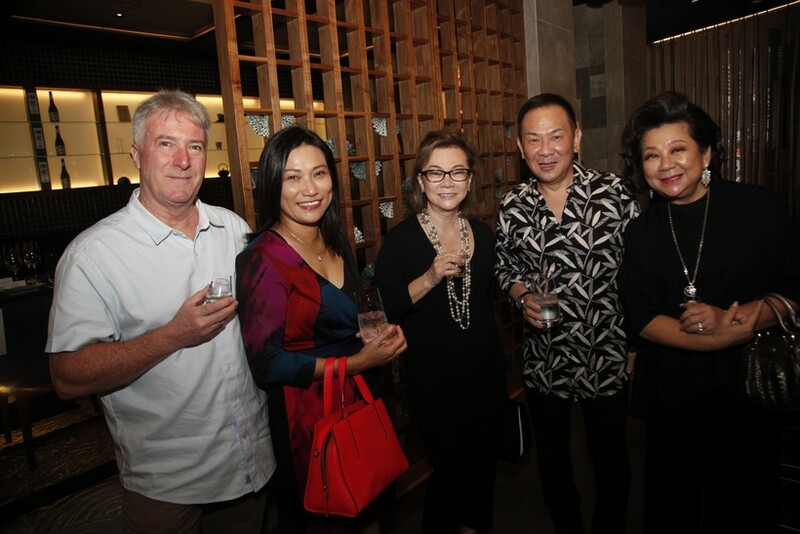 Welcome drinks of sake warmed up guests as they stepped through the threshold and into Kikubari’s zen-like interior. 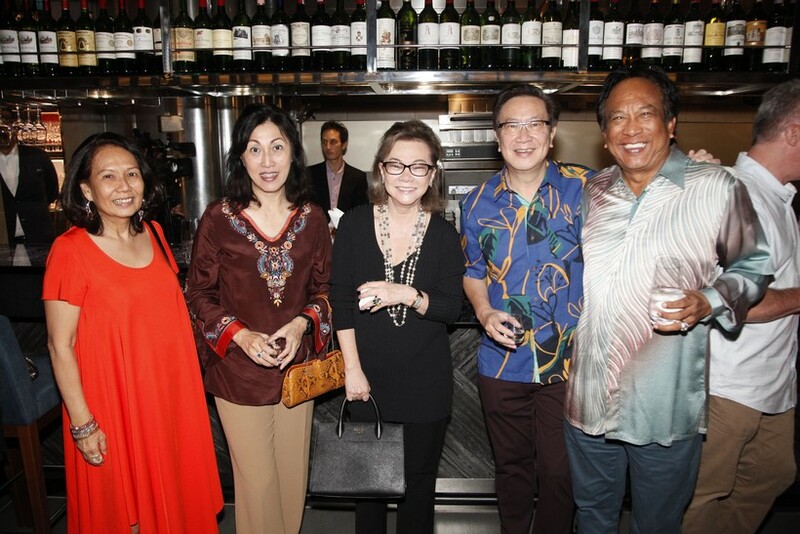 Among those attending were Rio Capital Sdn Bhd Chairman Datuk Ali Abdul Kadir, Aquawalk Sdn Bhd CEO and Managing Director Dato’ Simon Foong, Low Yat Group Executive Director Low Su Ming, Pacific World Travels Executive Director Cherry Lee Ho, Campbell Soup South Asia Managing Director May Lim and Cinnamon Group Managing Director Abethan Kanthasamy. Gathering at the long slender bar that separates kitchen from restaurant, guests took in the meticulous design of the interior. Equal parts elegant and balanced, attention to detail is evident in every nook and cranny of this cosy eatery. The glass-bottomed floor over Japanese-raked sand in the dining room is as eye-catching as it sounds, while the vibrant geisha prints on the grey-tiled walls add subtle splashes of colour. 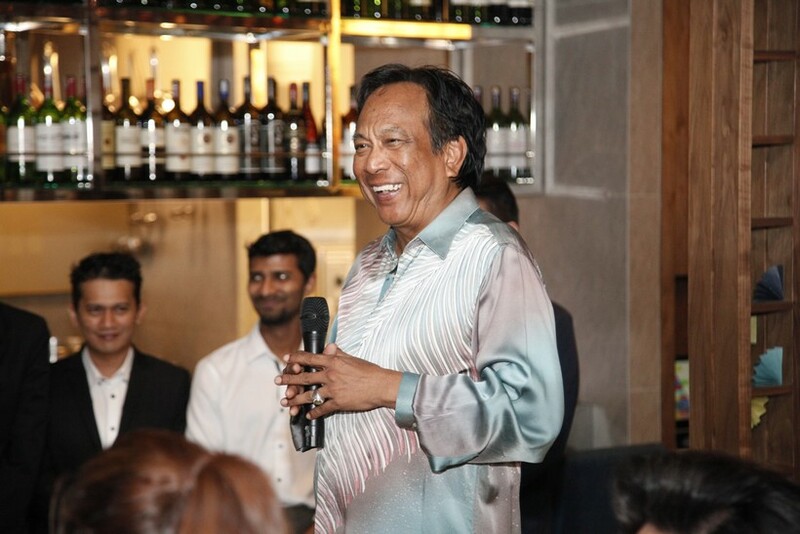 With a clink on a wine glass, MIGF Organising Chairman Dato’ Steve Day introduced the restaurant and kitchen teams before the party were seated for dinner. 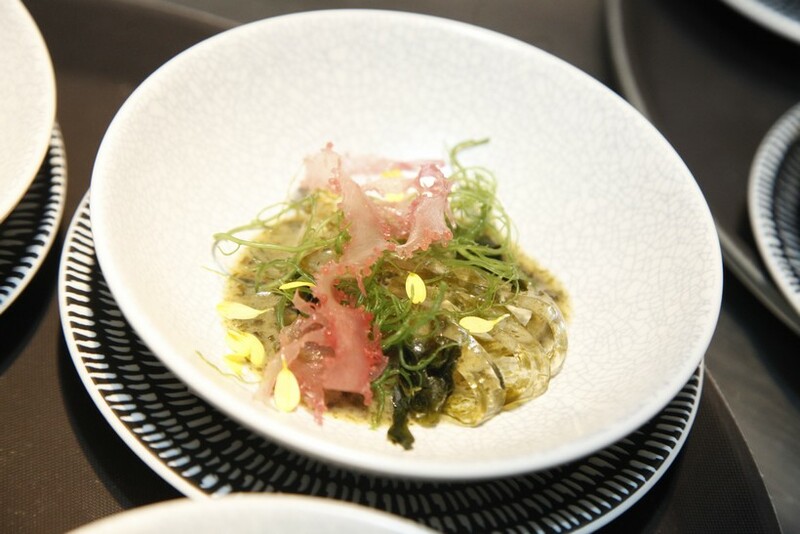 With that came the first course – an amuse bouche in three parts: nashi, yukari, baby herbs; zuke bonito ginger oroshi, bonito flakes; and seaweed konnyaku noodles. Married with the entry-level Tsukinoi ‘Hikoichi’ Junmai sake, this triplet paved the way for the meal ahead. 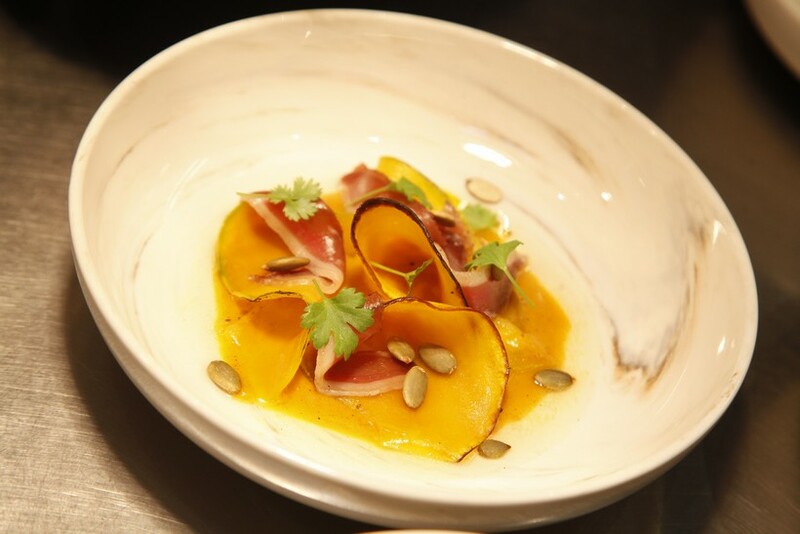 The next course matched Kuromitsu pumpkin, its seeds and duck ham. 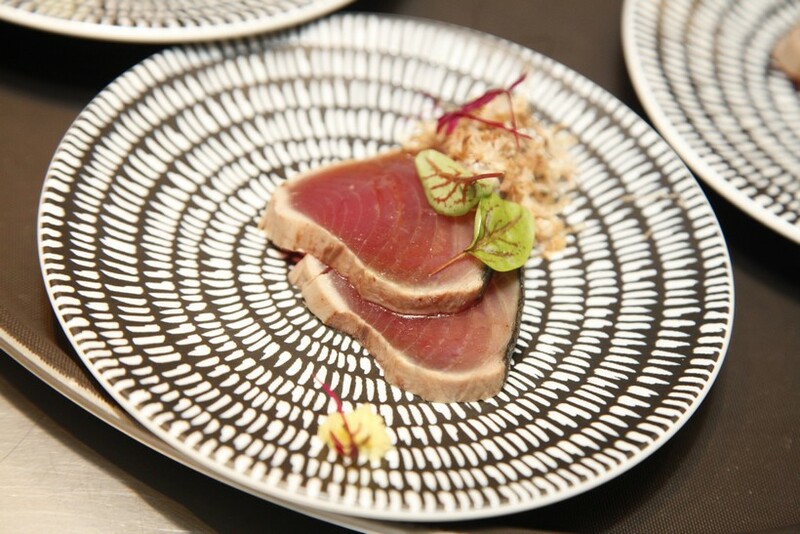 Kuromitsu, also known as ‘black honey’, is a Japanese sugar syrup that lends itself to a range of ingredients, and paired with the in-house cured duck breast, it proved a winner. The first of Chef Jun’s fish dishes appeared now, simple in presentation but complex in flavour: Pacific Saury, or Sanma, garnished with grated daikon radish. 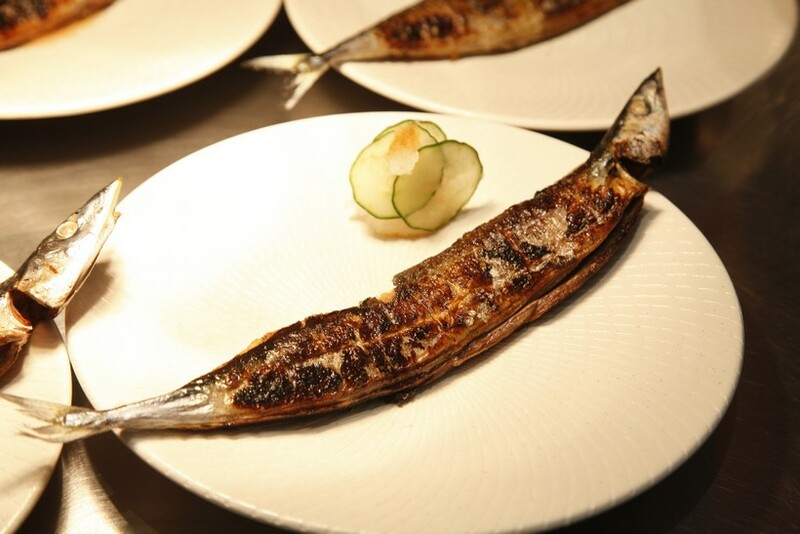 Chrome-like in appearance, rich and smooth in taste with dense flesh, the Sanma was paired with a KID Junmai Ginjo, a sake with a light robe that played off the fish. 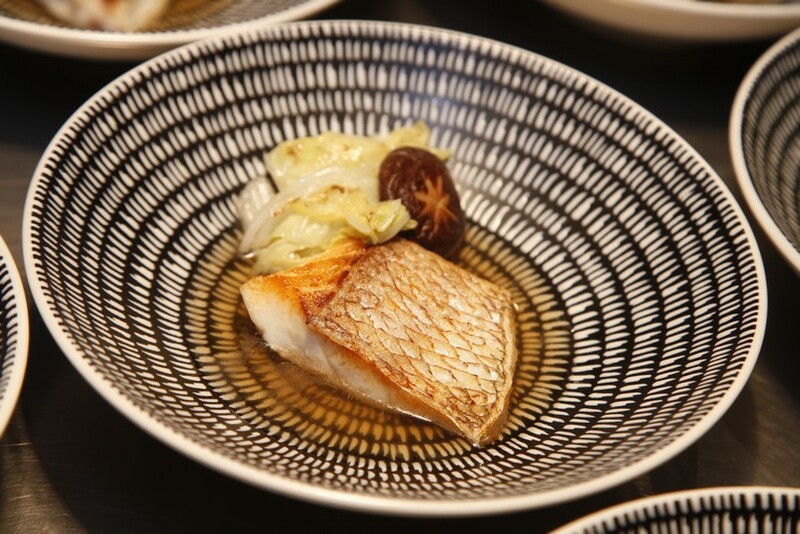 Onwards, and Chef Jun rolled out her second seafood course: Japanese Red Snapper and napa cabbage swimming in shiitake nabe – a soul-satisfying hotpot style broth made from the earthy mushroom. 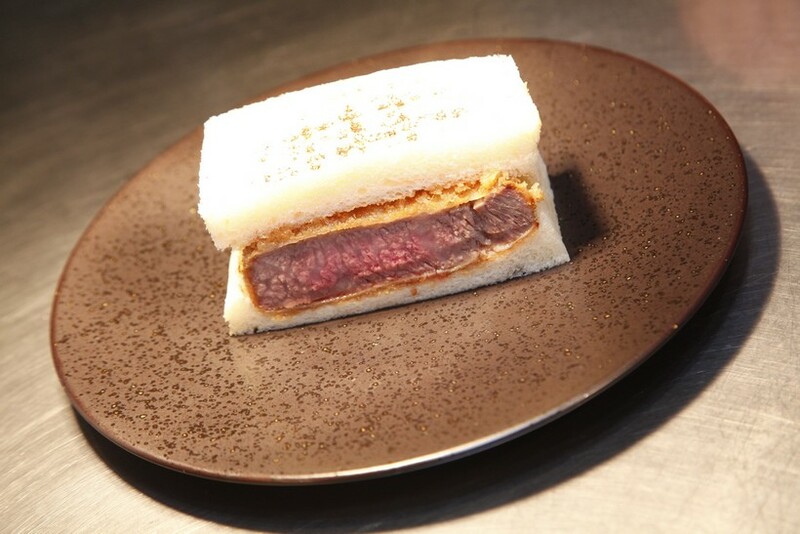 Following a granité to reset the palate for the main course, Chef Jun personally presented the star in her menu – wagyu katsu sando. 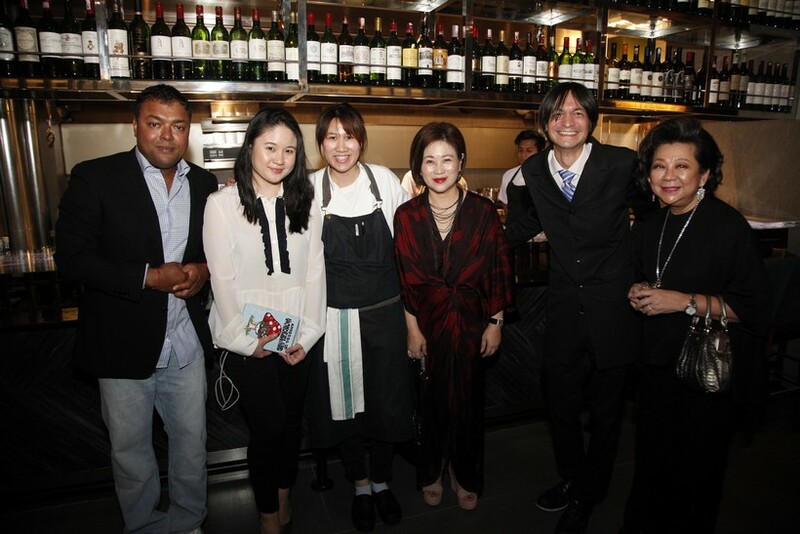 “Street food style, luxury in taste,” she explained. The katsu (cutlet) sando (sandwich) is one of Japan’s most popular snacks and Chef Jun uses prized Hokkaido A5 wagyu with a decadent house-made tonkatsu sauce in her version. 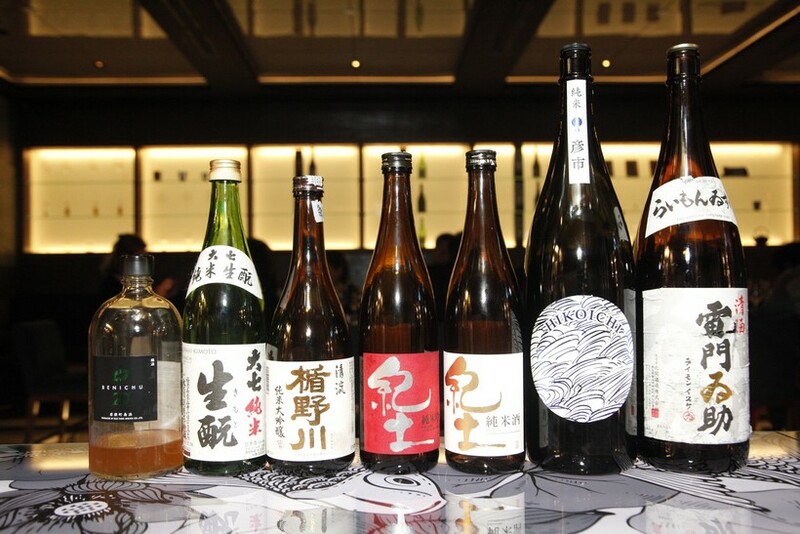 The result is an incredible depth of flavour, and paired with a high-quality Daishichi Kimoto Junmai – a complex sake with a strong backbone – the course was a hit with all. Rounding out the menu was a serving of unique popcorn ice-cream and an upside down persimmon cake served with plum-infused sake. 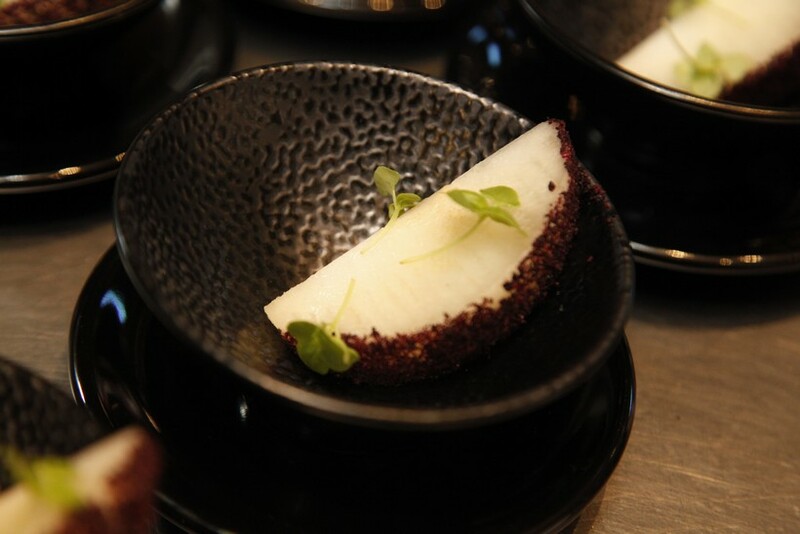 Light, fluffy and rich in flavour, Chef Jun’s use of the popular Japanese autumn fruit in cake form was delicious as evidenced by the polished plates. With the tables cleared and the guests enjoying the last of their sake-based plum liqueurs, Festival Advisory Committee member Datuk Ali Abdul Kadir rose from his seat to give a few words of thanks to the teams. 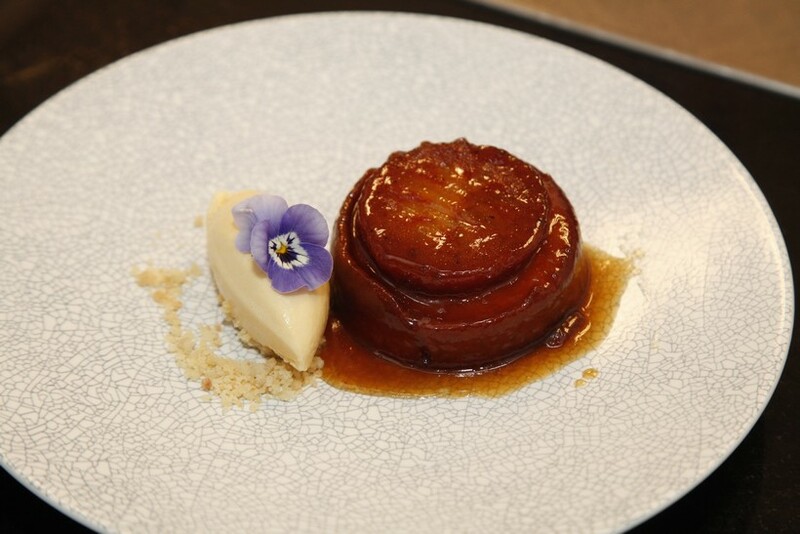 He mentioned that the nuances of flavour and textures in each dish were exquisite, as was the presentation which harmoniously brought together Japanese and European styles. His effusive speech was echoed by everyone in the group, which broke out in applause, each guest personally congratulating the team. That brought to a close the third MIGF dinner, and second at a Cinnamon Group outlet. Stay tuned for restaurant number three from the group in the coming days! 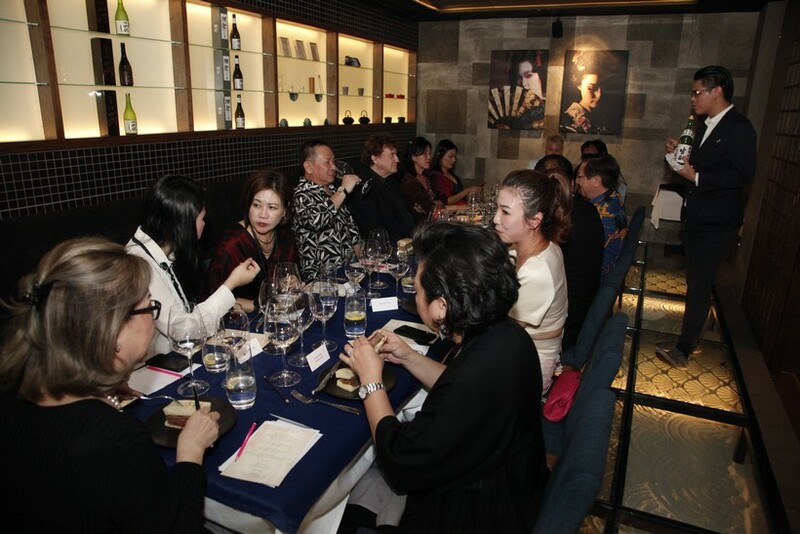 The Full Festival Menu at Kikubari costs RM398 ++ per person without sake and RM596 ++ per person with sake. A lighter version is also available, at RM328 ++ per person without sake and RM526 ++ per person with sake.